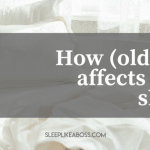 Home » Is your mattress your sleep saboteur? The average person will sleep for 229,961 hours in their lifetime, this equates to a third of their life. They are the ‘lucky ones’. Recently, SleepCycle, a popular IOS sleep tracking application released some shocking statistics about global sleep trends. Out of 48 countries analysed, not one of them averaged the recommended 8 hours per night that we need to maintain a healthy body and mind. 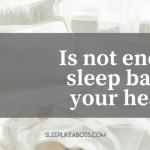 There can be a myriad of reasons why we don’t get the sleep that we need and deserve. But is your mattress the culprit in hindering your golden slumber? We’ve all been there… Perhaps in a hotel, or staying at a friend’s place. We’ve all got into a strange bed and immediately felt the displeasure of a rock-hard mattress. The unforgiving discomfort that hinders any form of relaxation, it doesn’t matter how many times we roll on our side or lie on our backs... We’re not going to sleep well! Then there’s the opposite, an old mattress whose springs have had enough, the ‘sinking sand’ effect when you feel as though you’ve been swallowed into a coil filled pit of springy snakes. 92% of people agree that a comfortable mattress is paramount for a good night’s sleep. 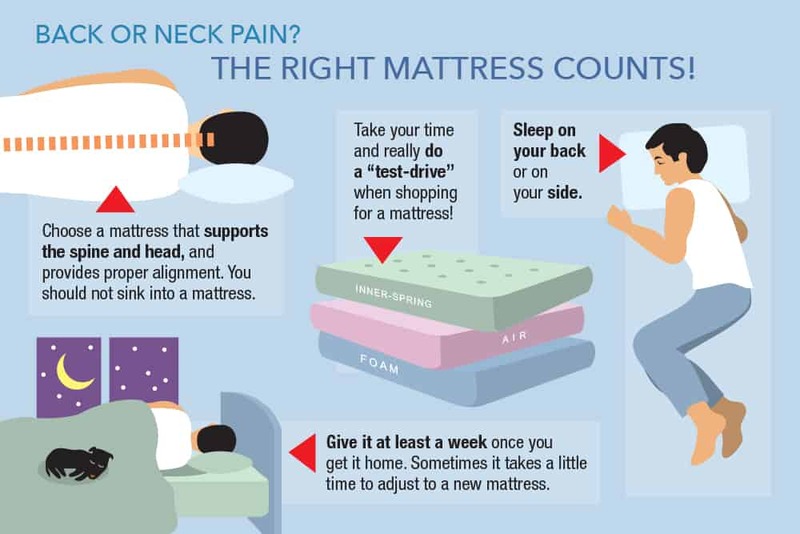 In fact, there is a direct correlation between small differences in mattress support, lack of sleep, and pain! 1. 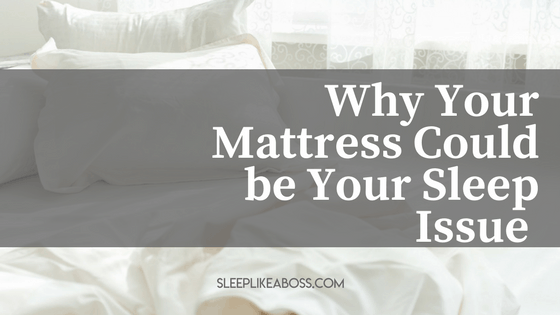 Are you allergic to your mattress? Microscopic creatures like dust mites feed on the dead skin cells that we naturally shed all the time. A host of these tiny creatures can be found living within your mattress. Over 20 million American’s are allergic to dust mites, with asthma sufferers having particularly bad problems with them. To avoid problems with dust mites, frequently was all your bedding and covers in hot water and be sure to vacuum your mattress. You may also want to invest in an allergy proof slip cover for your mattress. 2. Did you test drive your mattress? Great marketing words like ‘Ultra Plush’, ‘Deep Sleep’ ‘Firm for Comfort’ all look great in a magazine or on a website. But there is no evidence to prove that a firm or a soft mattress is better for your sleep. Be sure to test your mattress before buying if you can, what works for you, works for you! 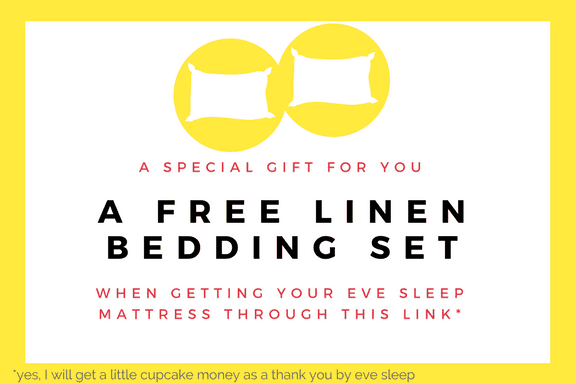 I can personally recommend Eve Sleep who even let you try your mattress for 100 days! I mean who can beat that? Plus they are amazing people who I know and vouch for personally. 3. Are you tossing and turning? If you’re not sleeping well as you used to at home, it may be time for a new mattress. Like any household items used frequently, they are subject to wear and tear. Replacing your mattress could massively improve the quality of your sleep and your overall well-being. When was the last time you replaced your mattress? Do you have a spring sticking in the small of your back each night? What would you recommend to our readers when they purchase a new mattress? Let me know! What has your experience with mattresses been so far? Do you have a favourite? Anything that doesn't work for you at all? I would love to know!